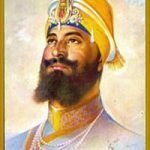 Guru Gobind Singh Ji was the 10th Sikh Guru of Nanak. 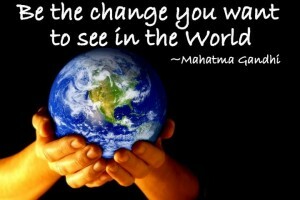 He was born at Patna, Bihar, India, on December 22, 1666. His birthday sometimes falls either in December or January or even both months in the Gregorian calendar. 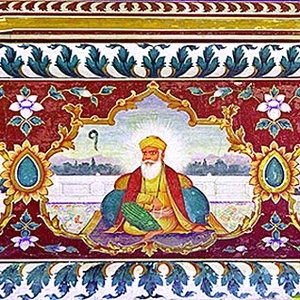 The annual celebration of the Guru’s birthday is based on the Nanakshahi calendar. In January o f2018, there is not any observance of Guru Gobind Singh Jayanti.